The Fight Light gear line is contructed of lighter 500 denier Cordura, compared to the 1000 denier material of our regular gear, with strategic reinforcements and flame resistant lining so that it still holds up to whatever punishment you can dish out. The Fight Light Admin Pouch Enhanced has all the features of larger chest desks at a fraction of the size. Keep all your mission essential items and tools at your fingertips without sacrificing too much of your valuable mounting space. 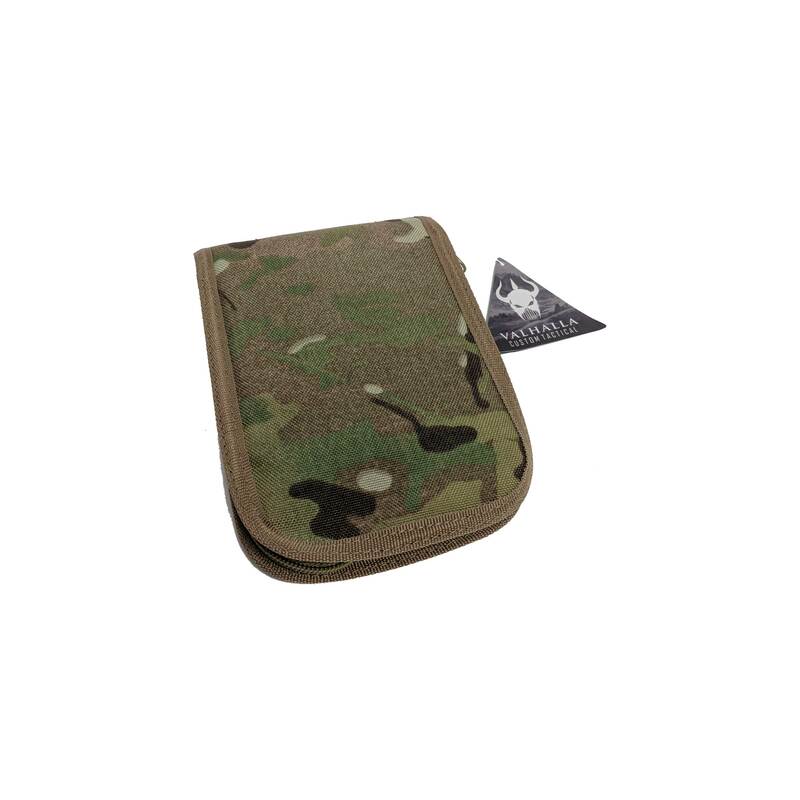 Features include 1000 denier Cordura nylon construction, a removable fold out map pouch, elastic loops and multiple pockets to hold everything from pens to pistol magazines. The adjustable cord allows the pouch to open completely or as a desk while a heavy duty dual pull zipper keeps things secure. 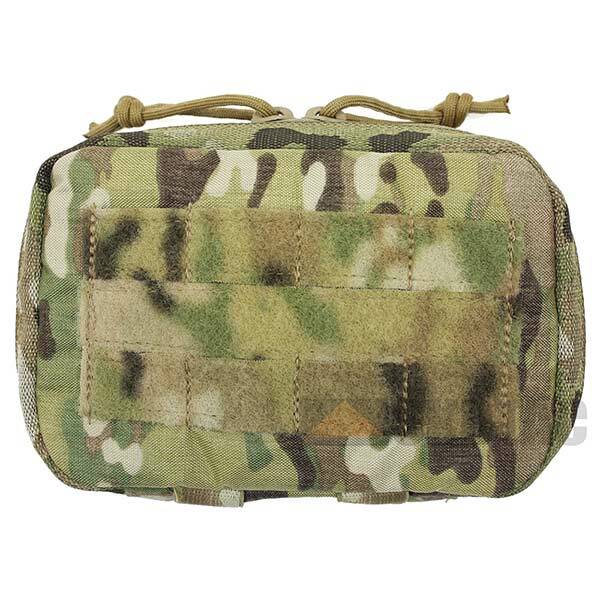 The front of the pouch is covered in additional modular webbing as well as loop material for attaching name tapes or patches. The Enhanced Admin Pouch attaches with two short MALICE Clips (inlcuded). Available in Coyote Brown and MultiCam. Daesigned to meet the needs of extreme environments, these CORDURA® fabric covers fit all 4" x 6" top spiral notebooksn as well as the standard issue Viewee Twoee. They have a rugged zipper closure and hold up to 4 writing utensils! Closed outside size is 5 1/4" x 7 1/2" in. 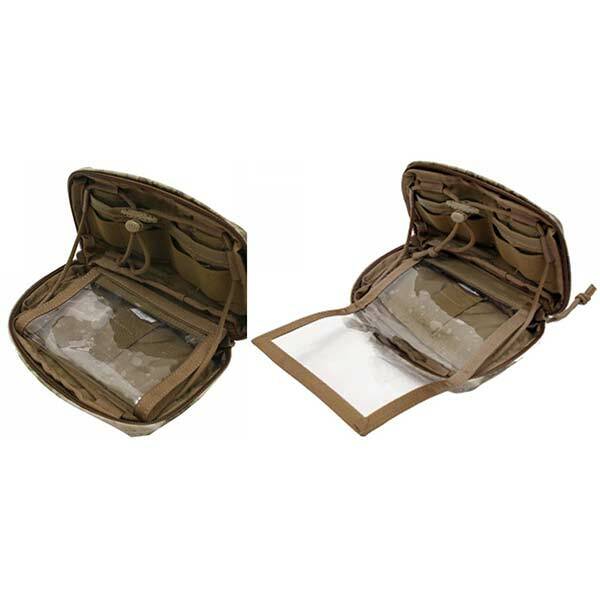 Designed to provide expandable storage space on demand, the Large Drop Pouch remains folded and compact when not in use. The 6" wide mouth offers quick-drop convenience, while a water resistant back coating keeps your cargo safe and dry. 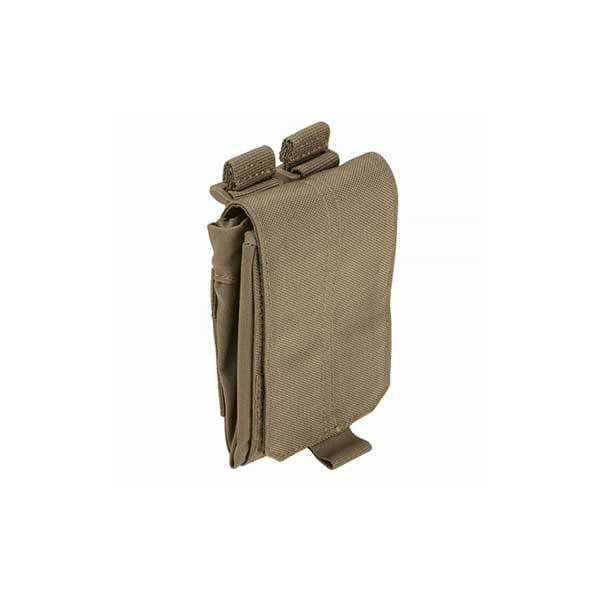 Double stitched seams and heavy bartacking allow you to safely carry as much as you need, an integrated elastic draw cord can easily be operated with one hand, and the Large Drop Pouch is compatible with MOLLE and SlickStick System™ web platforms for quick and easy integration into your tactical loadout. 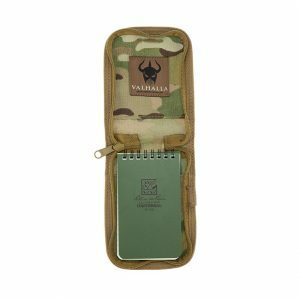 The Valhalla Accessory 1L Flask Pouch with Pocket was designed to hold your 1L flask and any extras you might need to keep within easy reach. 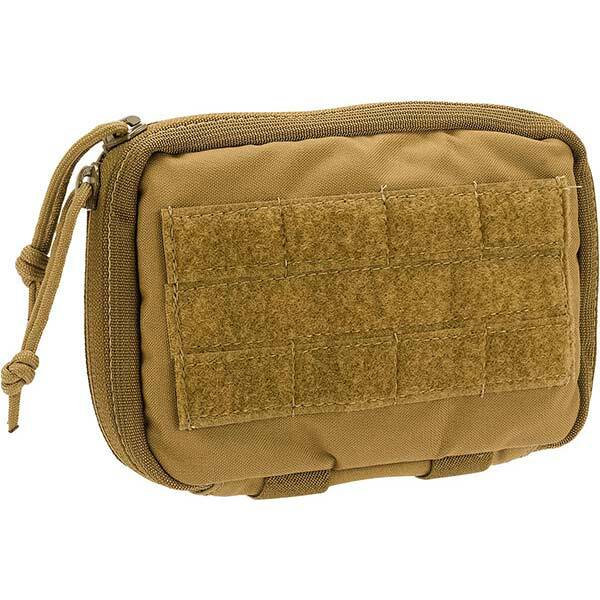 This variant of the Flask pouch includes a front pouch for quick access to small items like FAD's.